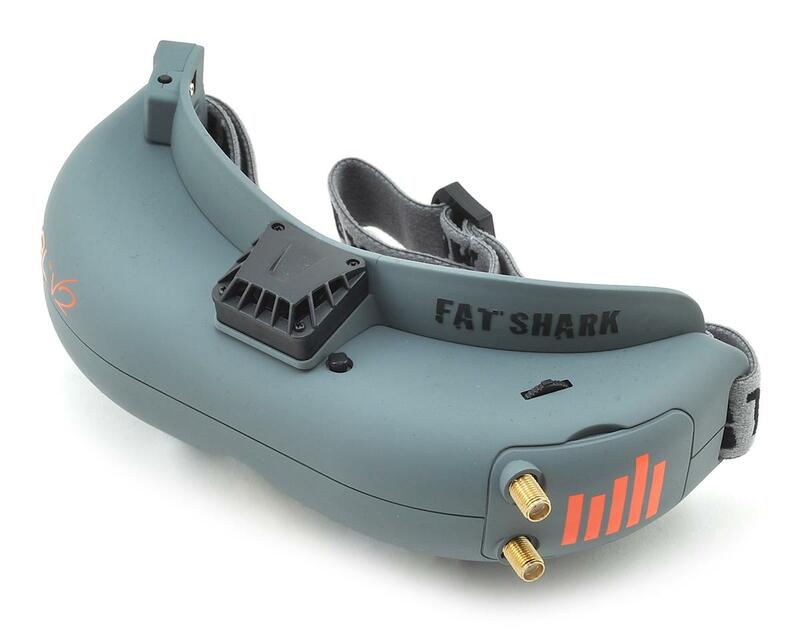 Wireless Capabilities & A Comfortable Fit: Developed in cooperation with Fat Shark, the Focal™ FPV headset is a premium 5.8GHz headset that uses exclusive Spektrum™ technology for wireless head tracking and channel selection. It also boasts some of the most comfortable ergonomics available. Wireless Head Tracking & Remote Channel Selection Adjustment: A built-in module allows the Focal headset to communicate with any Spektrum transmitter that has Wireless Trainer Link technology. This makes it possible to control head tracking without a cord and remotely change camera channels. Outstanding Image Quality: Focal users will enjoy crisp, clear 640x480 optics and a perfectly proportioned, 32˚ field of view. The distance between the optic screens – also known as the Inter-Pupilary Distance – can be adjusted to match the spacing of a user's eyes. 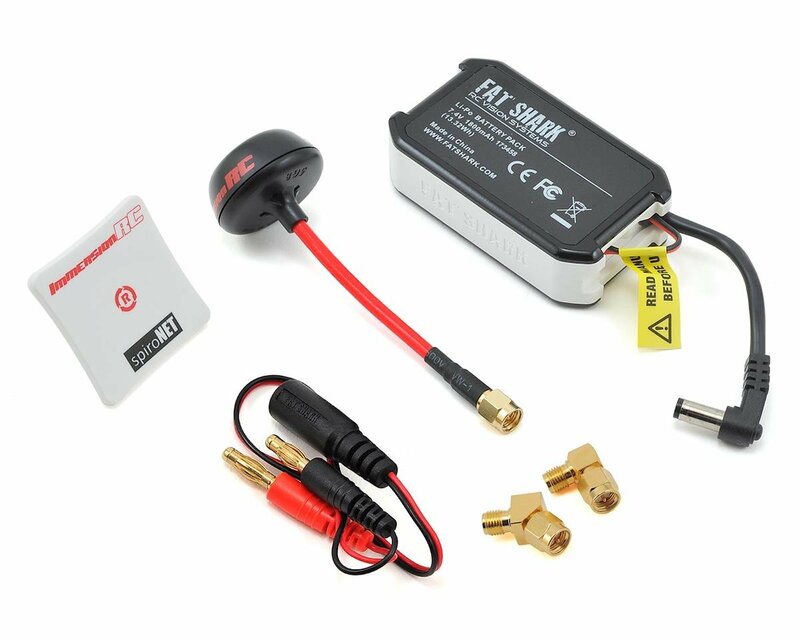 Antenna Diversity: The Spektrum Focal V2 features the FSV2445 V2 Fat Shark 32ch 5G8 Diversity Receiver Module. With Antenna Diversity Focal users can optimize headset reception with long-range antennas, omni-directional antennas or both. 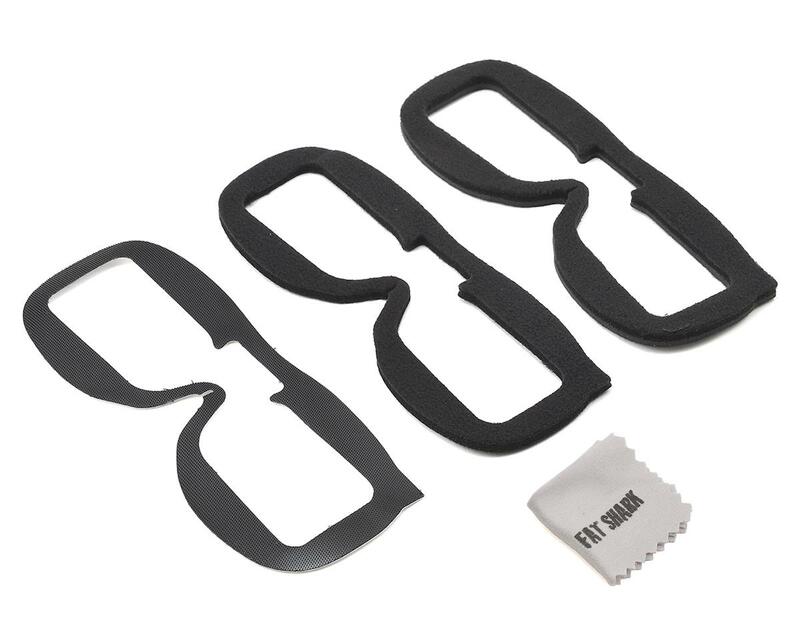 Built For Comfort: Instead of individual eye cups, the headset uses a foam-padded mask for a more comfortable fit. A built-in cooling fan adds to the comfort during long periods of use and helps prevent the optics from fogging up. Note: Includes banana plug charge lead (charger not included).